Are your knees bothering you walking up and down stairs of your two-story home in Newport Beach? Or perhaps you have a physical issue where you need a single story home now instead of a two-story home. 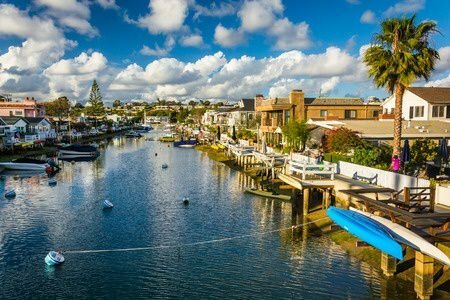 We created a special list of single-story homes in Newport Beach to help you. Finding a single level home is tough online. So, we put together this list of single-story homes in Newport Beach for you to browse…easier. Looking for Single Story Homes in Newport Beach? If stairs are killing your knees, then our list of single-story homes in Newport Beach is just what you need to view. Take a few minutes to review the one-story homes in Newport Beach that are currently for sale. If you need something special and can’t find it here, just call us at 800-300-6126 (cell phone) and we will find it for you. You may find a couple of two-story homes on the list…just skip those.